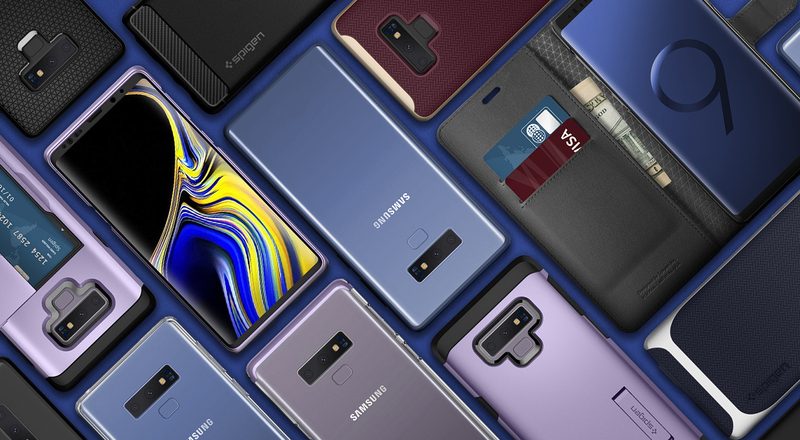 We are rapidly approaching that fun time of year when the largest Android smartphone manufacturers unveil their newest flagships. That means we're already in the silly season of rumors and leaks. 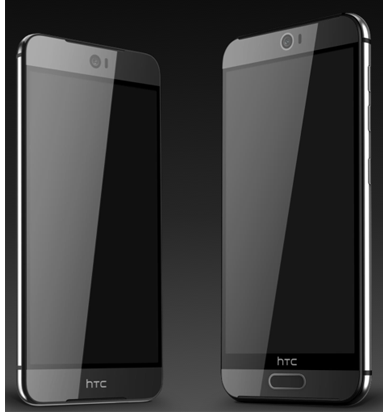 Isn't it interesting to follow all the developments on, say, the HTC One M9? The M7 was great, the M8 was better...it's understandably hard to wait for official information about the 2015 iteration. However, whatever you do, do not look at product images from case manufacturers like Spigen to learn what the next phone will look like. Remember when famous tipster @evleaks posted these supposed renders of the M9? The supposed M9 is on the left.